Unless you’ve been living under a rock or don’t read the book (which is probably a lot of you) DC’s Earth 2 series has introduced Val-Zod as a new “Black” Superman character [Ed. note: not to be confused with the Superman of Earth-23 from Grant Morrison’s upcoming Multiversity series]. Many have asked if Marvel can make a black Spider-Man, why can’t DC make Superman black permanently? Well for one reason, like Earth 2 Superman, Marvel’s version of Spider-Man is also in an alternate reality, or have we forgotten that? Changing Superman’s race only works in an alternate dimension because Superman is an established brand and has an established look. Every attempt to permanently change or alter him has failed because the people behind it don’t know the basics of marketing and public perception. When you’re working for DC or Marvel — or any licensed property like The Terminator, Buffy, Star Wars, etc. 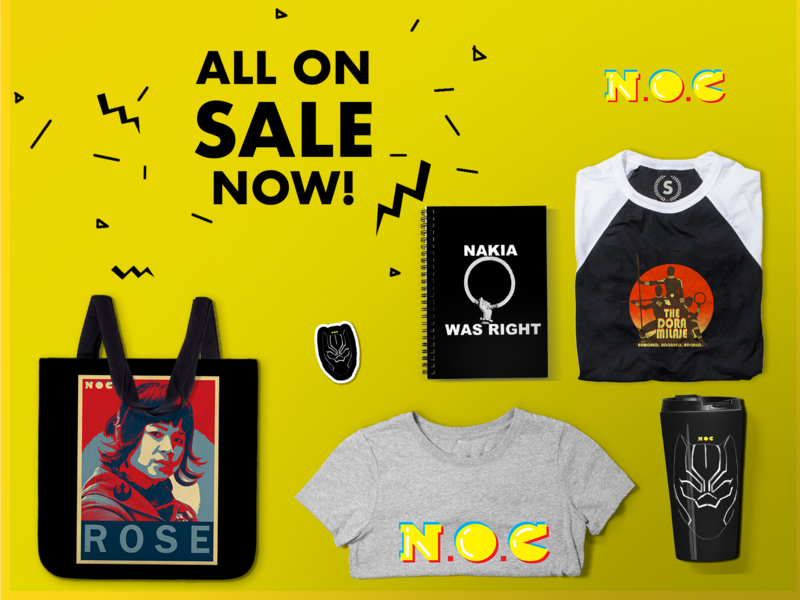 — it’s all about maintaining the brand. Why is this happening? According to SEO AI, because marketers are acting in ways that are diluting brands instead of building them. First, they’re relying too heavily on promotional programs. Panicked by demands from sales departments and big retailers, manufacturers have shifted money away from brand building and into price-oriented promotions, like coupons and giveaways, that make distributors happy. The more you focus buyers on deals, the more you distract them from your brand. The lesson for us is straightforward — once your brand is imbedded in the marketplace, any serious dichotomy between the company’s actions and the brand’s image creates confusion, and ultimately, distrust in the marketplace — and it doesn’t take long to destroy even a hundred and fifty year old brand. People need to stop thinking of characters like Superman and Spider-Man as creative entities. They are BRANDS, and should follow the rules of brand management. It’s part of the reason they don’t sell the way they used to. People keep screwing around with the formula and giving us New Coke and Crystal Pepsi and continually watching them crash and burn. 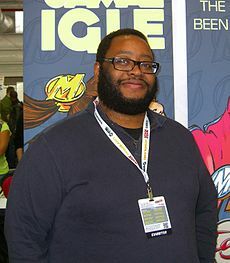 Jamal Igle is a comic book artist, editor, art director, marketing director, and animation storyboard artist. He is the creator of Molly Danger, published by Action Lab Entertainment, and is also known for his penciling, inking, and coloring work on books such as Supergirl and Firestorm for DC Comics. Great article, Jamal, but I would argue that there is plenty of room for change within brands. For every New Coke and Crystal Pepsi, there exist successful rebranding such as Dominos or say even Burger King. 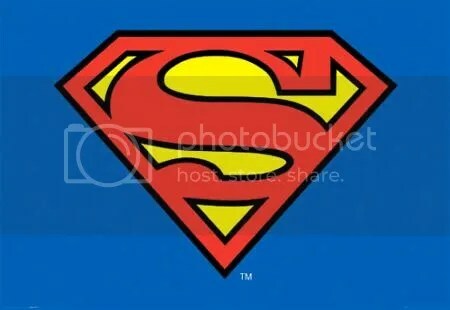 The trick is to identify what makes Superman, Superman at it’s core. And then see how much “creative room” you have to expand on that core. Idk if that makes sense haha, but cool article! Once a brand becomes just that – a brand – it no longer has a cohesive character. The exact merits of the story become lost but it doesn’t become a cultural icon because marketing has spread it too wide across the spectrum. Instead if just becomes an icon which adapts to individual uses for profit. 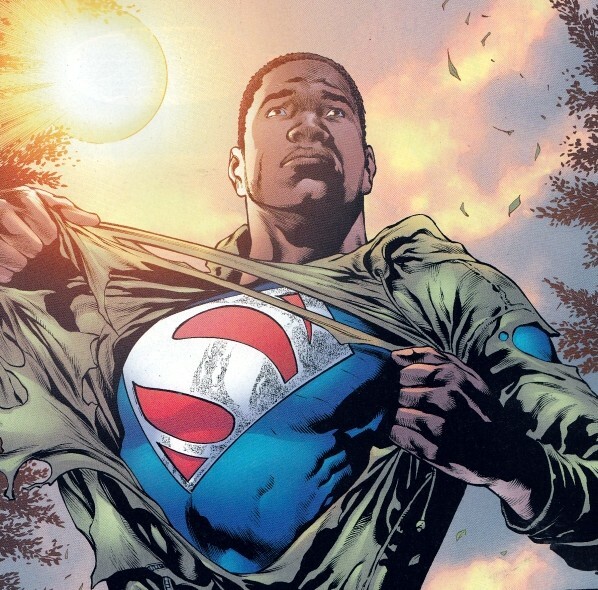 DC should leave Superman white….and introduce NEW or independant black characters! You can’t reinvent the wheel by changing the color. Correction….please disregard the above post! This comment was meant for another blog…..sorry! Well, while you may not be able to replace one image with another that’s branded, it’s possible for the two to co-exist, just as Spider-Man and Ultimate Spider-Man have. And, in time, that ‘intended replacement’ can become iconic in itself. So intrigued by this idea! I would think that judging the success of these characters by how strong the branding is takes away from what other good re-imagining these characters can do. This one piqued my interest. I don’t think Superman’s ”race” is important I mean he’s an alien and realistic aliens will probably not look like us they will be shaped by their environment. The conditions of their home planet (gravity, temperature and luminosity of their home star, weather conditions, variations in climate, etc.) But I do agree you can have Val Zod and Kal El coexist like Miles and Peter have.